Whip up a great meal or drink for your special someone and spruce up your kitchen all at once. As much as we love great chocolate gifts, sometimes the best gifts for Valentine's Day are an upgrade that makes your home that much better. 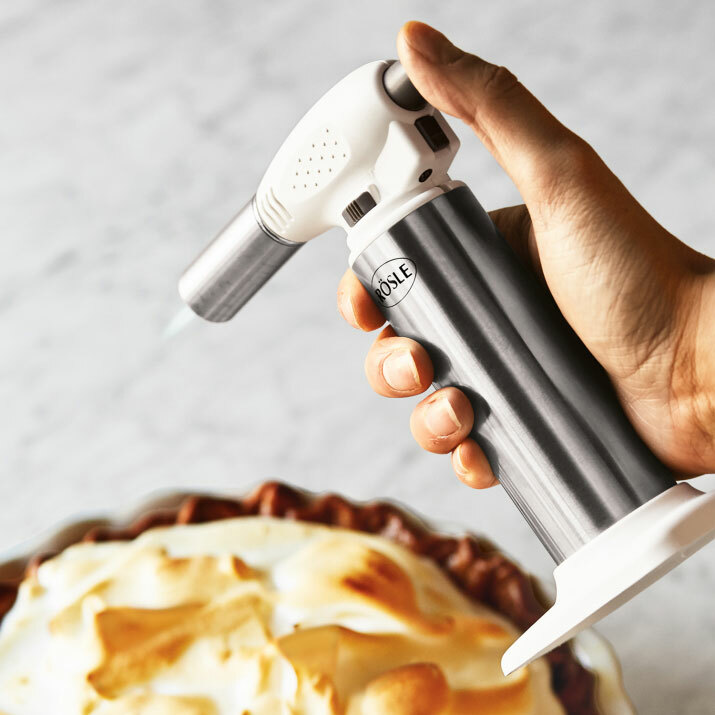 Overcome the holiday cliché by using it as an excuse to get a new kitchen tool or two. 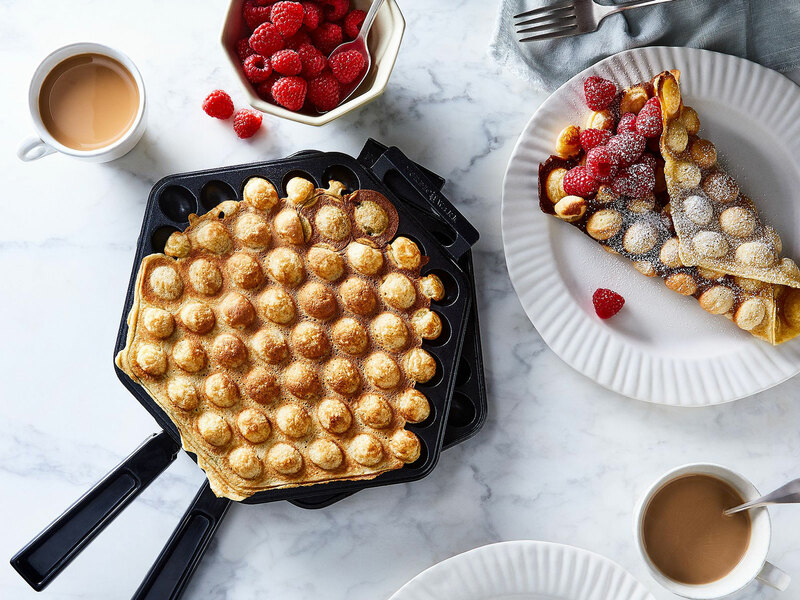 If you're planning on cooking a meal together, or having a cocktail or two before you head out to dinner, or would rather celebrate with brunch over the weekend, these gift ideas can help with everything. Take the leap and finally buy that glass wine decanter, a proper cheese board, and a full bar tools set. These Valentine gifts make the grade, and then some. Whip up the perfect creme brulée with ease, a definite treat that shows you went the extra mile. Use it regularly for indoor s'mores, meringues, or braising grapefruit for breakfast. 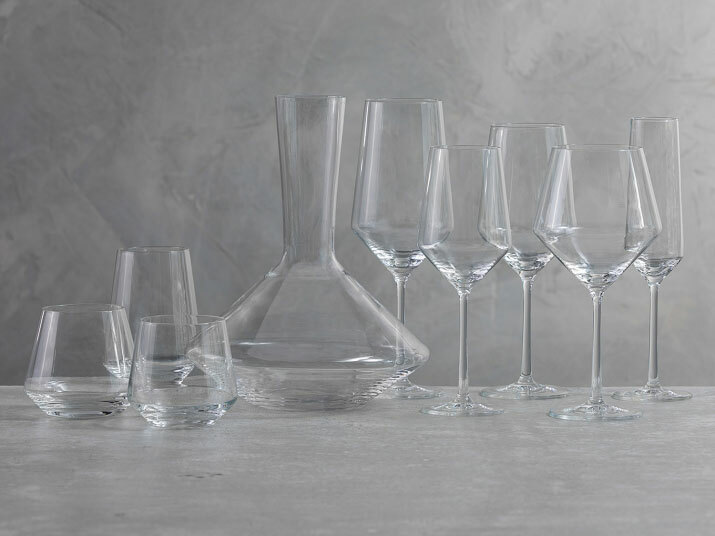 What is a cocktail without the perfect sipping vessel, after all? 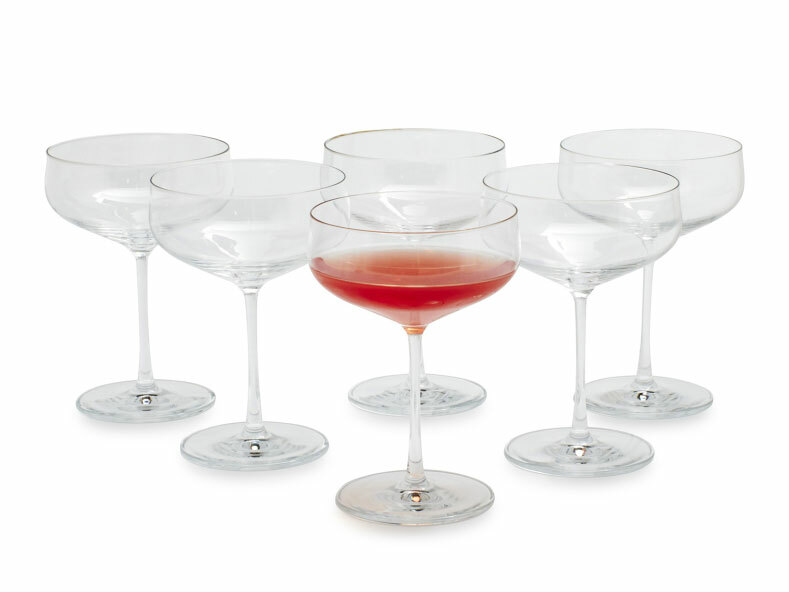 With a sturdy stem, these glasses will stand the test of time. 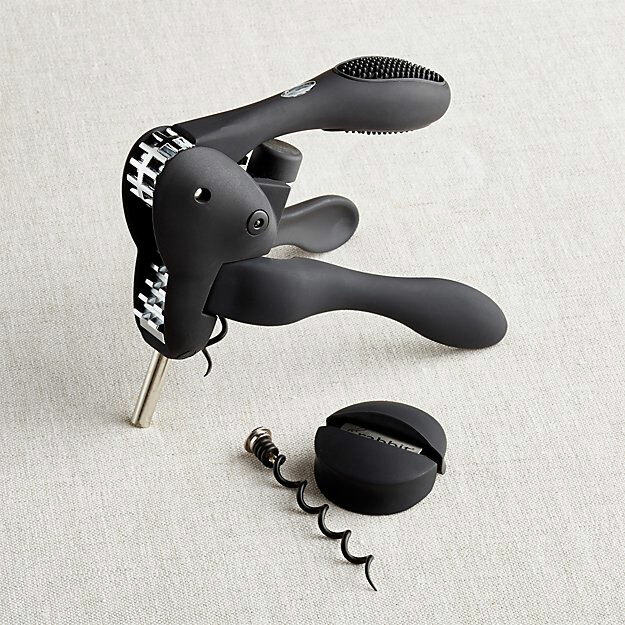 A great wine opener is a necessity for any wine enthusiast's kitchen counter. Get your mixology tools in order and on-trend. 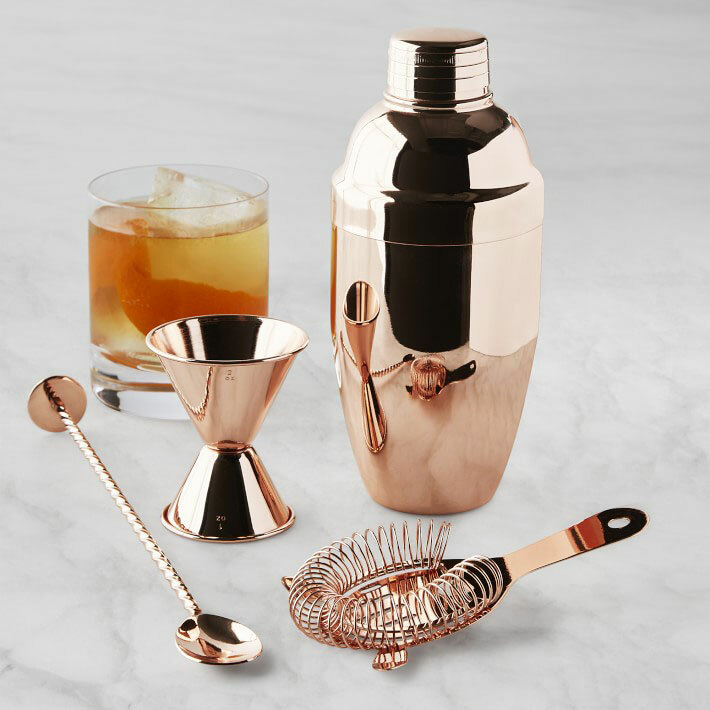 This copper-plated stainless steel looks great on display, and comes with a shaker, strainer, bar spoon and jigger. 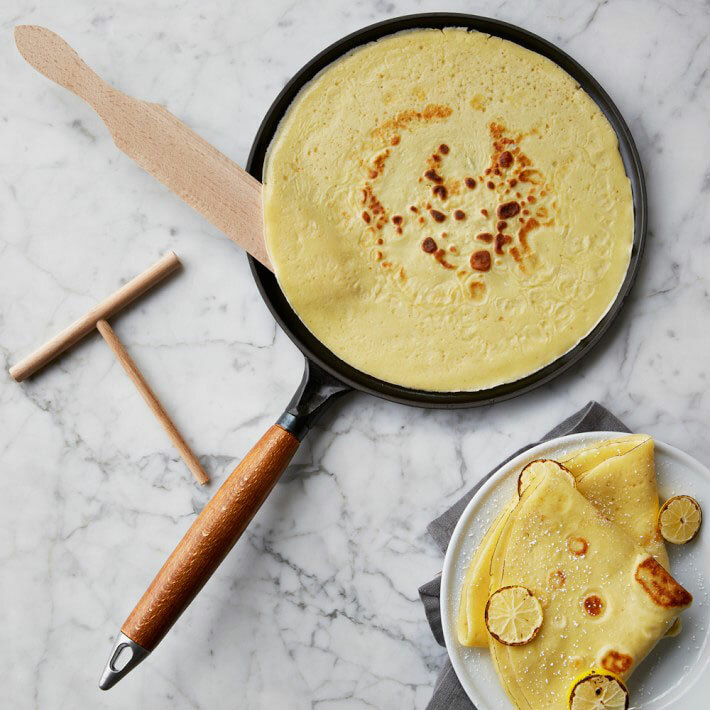 Morning brunch can get so much sweeter with a proper pan for making crepes from scratch. Keep your rosé or bubbly nearby on any evening, including the romantic ones. 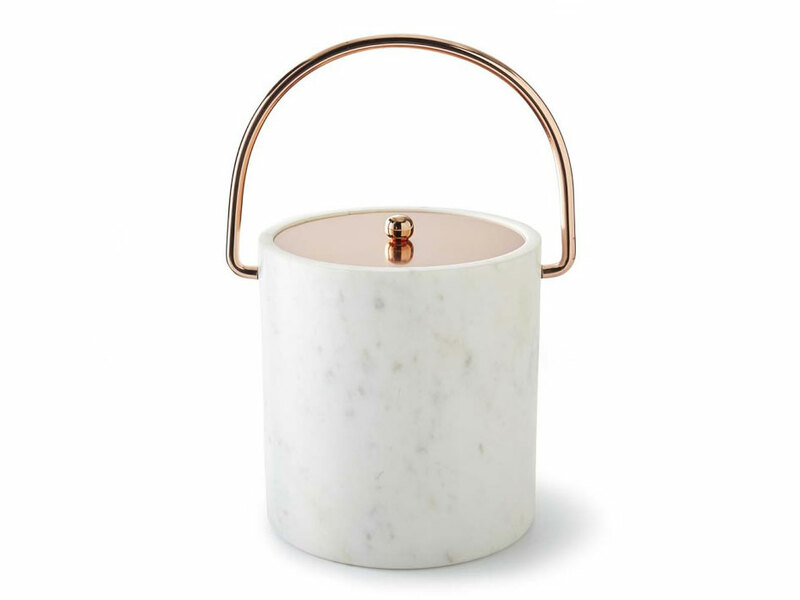 This solid white marble is both durable and decorative for home decor, with copper finishes for extra shine. 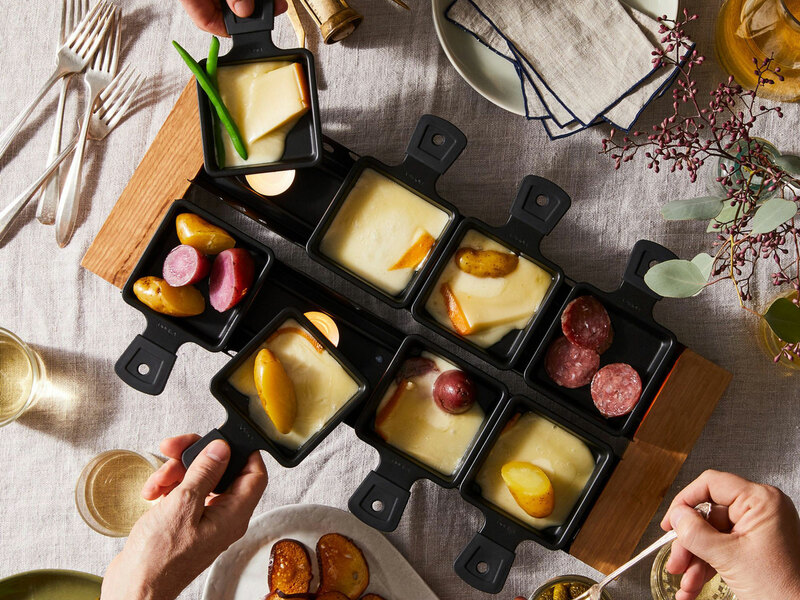 Do it for two or impress your guests with an entire raclette-melting set for incredible cheese experience-- no electricity required. Dip your crudites, cover your crostini, or scoop it onto your home fries. Pony up for that ideal decanter and showcase that bottle you've been waiting to savor. Step up your waffle game with this egg puff version, the Hong Kong street snack makes for a delicious breakfast. It's make of aluminum and will turn out the puffed up pastry in no-time. 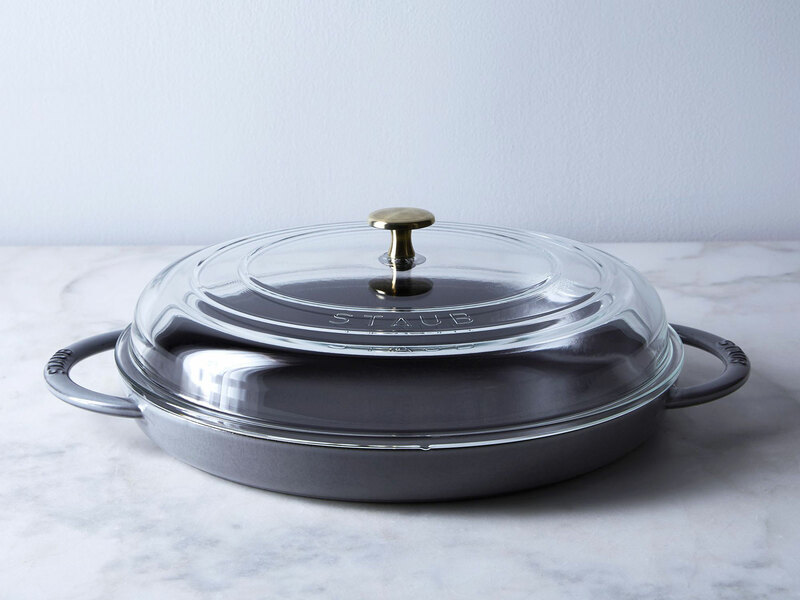 Fried eggs, homemade pizza, or crispy burgers are all perfect for this glass domed cast iron pan. Keep in mind these cast iron do's and don't's. 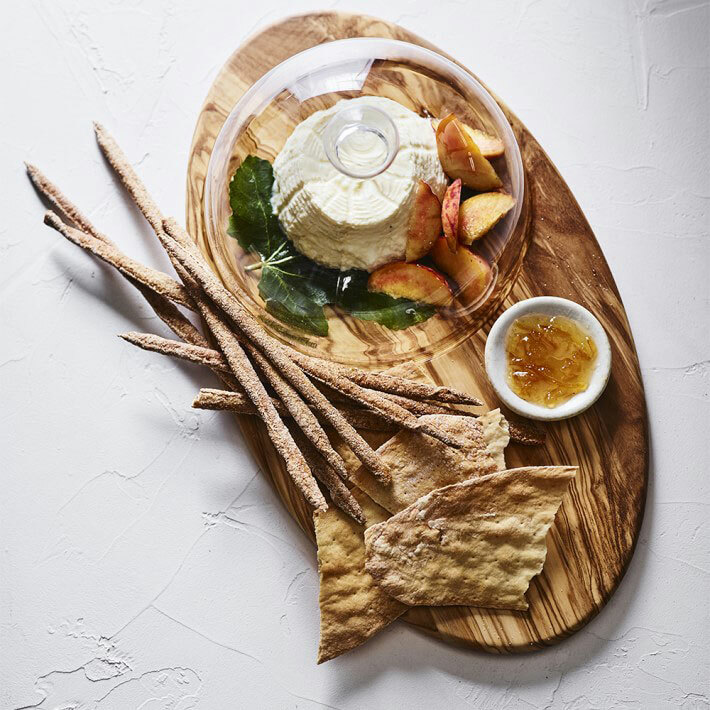 Whether it's a dinner for two or a gathering of many, a cheese board is never a bad idea. This one has a fitted cloche that'll keep your fruits and cheeses fresh while the party gets going. (Check out more beautiful serving platters). 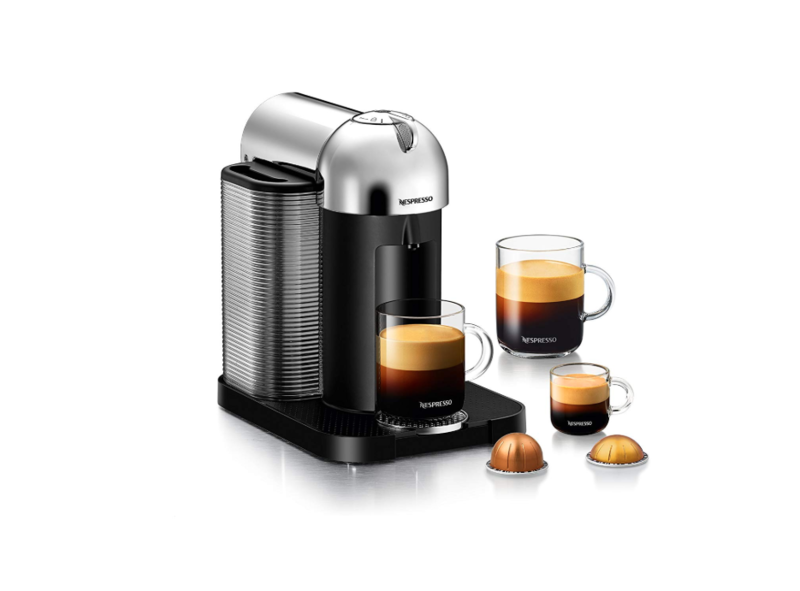 A gift that keeps on giving, this expresso machine makes every morning that much easier. Rather unplug? These French presses and pour overs are beautiful additions to any countertop.